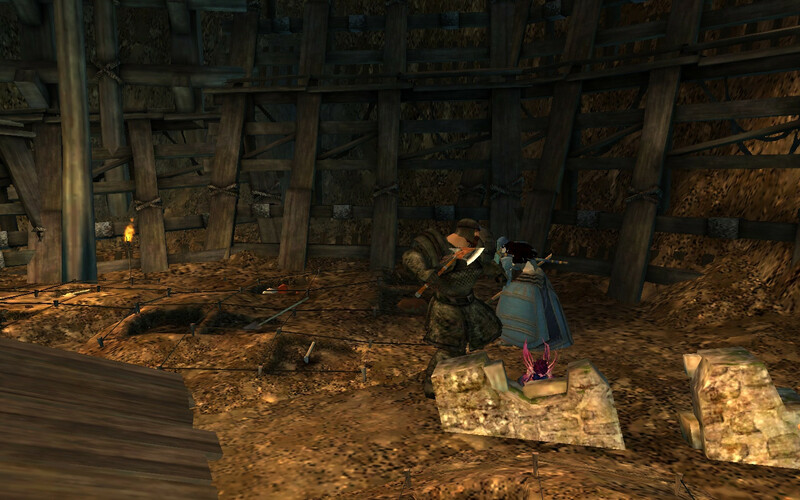 Leth mori Aiwe still travels the land of Tyria, and our fellowship is growing every day! We've got 40+ carefully selected people. Most of our players are 20/30/40 years old, but we dont close to other vintages. Since the last post one month passed, but in our guild a lot has changed! We've got 50+ selected, friendly people. In the evenings we meet to RolePlay. We also organize RolePlay events (the next will be in this weekend), and writings on our forum in in a special section, where we roleplay. 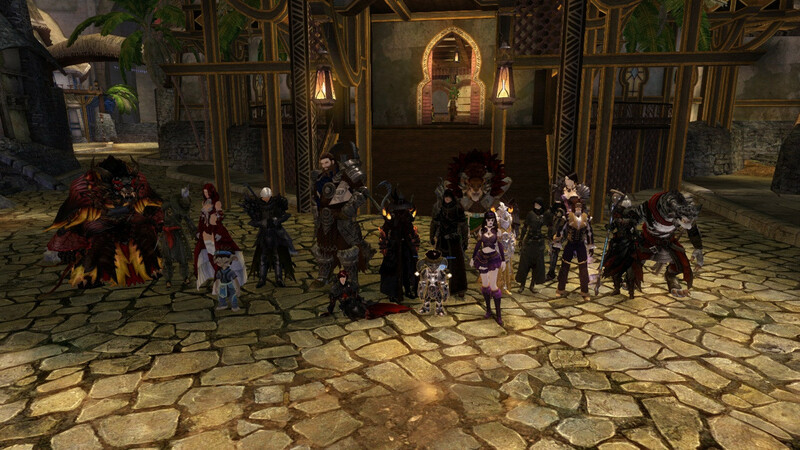 We also run into the Dungeons, WvWvW, sPvP, and much more! On our site u can find so many news, and other cool stuff! 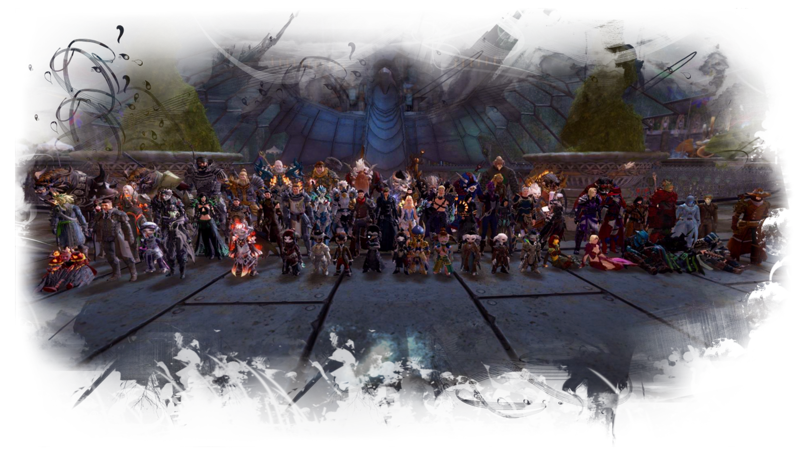 Today I would like to show something more, to present, that our guild still exists, and is really good. 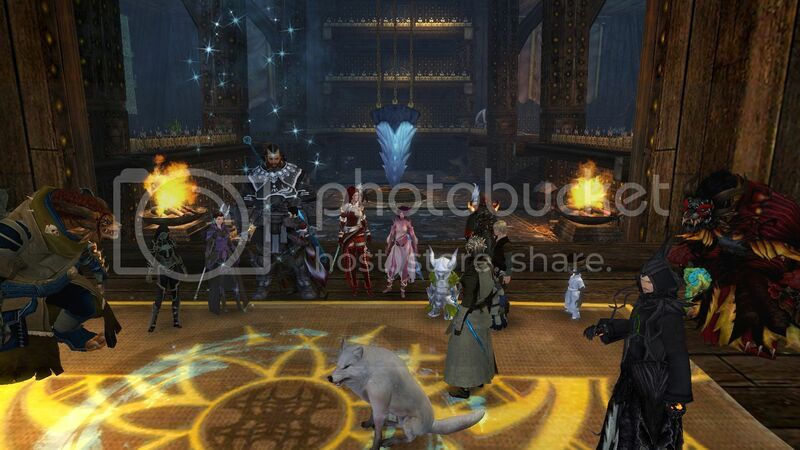 At the outset I would like to also point out that community and world of Guild Wars 2 positively surprised us. I mean, that before some of us play other games, and ofc we was roleplaying there. But here, in Tyria finaly we do not feel the pressure on progress, and pve stuff, like in the other games. Here's our first WvWvW movie! Now its 60+ members, and we've got few applications to verify. But i can see some new aplications, and reginstered people, who probably want to join us, so i believe that in the next weeks it will be 70 selected ppl! Depending on that what's is currently on top. Until the last time we was roleplaying in the game (events), and writing on the forum, but in the last days our guild decided to organize RP sessions on the voice communicator! The first session is behind us, and I just uploaded it. I'll link it below, but here's one warning! We speak Polish, so probably most people won't be able to understand it. Next part of our Mumble RPG session!